Americans spend WAY too much on groceries! After housing and transportation, we spend more money on food than anything else- close to 15% of our expenses. On a recent episode Matt mentioned how his family eats on $1 per person per meal, and so we figured it was time to spend an entire episode discussing how you can cut your grocery bill like crazy! If you’re not really into cooking we give some very easy and helpful tips that you can start trying out today, but we also talk about some more advanced and cost savings ways of putting meals together if you’re ready to take it to the next level. 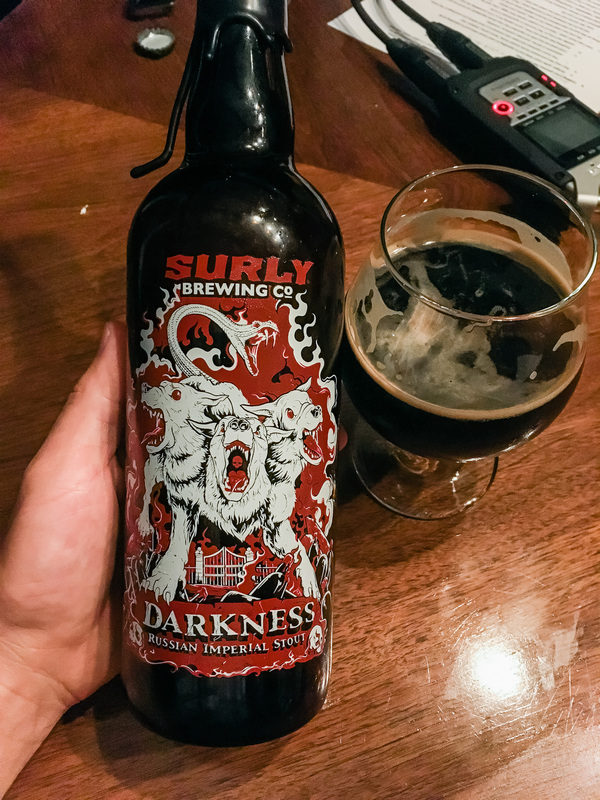 And at the beginning of this episode we enjoyed a Darkness by Surly Brewing Company which you can find and learn all about on Untappd. A huge thanks to listener Mike in Minnesota for donating this beer and supporting the show! If you enjoyed this episode, be sure to subscribe and review us in Apple Podcasts, Castbox, or wherever you get your podcasts! Just found your podcast, Matt. Love it! Can’t wait to listen to more. Hey Nathan- so glad you found it and are enjoying it, thanks for the support!!! I listened to your grocery podcast and the conversation about making your own bread got me to write you guys. I just bought this book based on a few recommendations. I haven’t tried the recipe yet, but there are so many raves I’m going to share the link. Basically you make the dough, and it can be stored for a couple of weeks in your refrigerator. The basic recipe is good for multiple loaves, rolls, etc. Everyday Cheapskate just published a post about the recipe, also. Your readers might be interested in this book so here’s a link. FYI I bought a used copy, but the book is also available on Amazon. Mmm, if it’s possible to make bread that looks as good as the loaf on the cover of that book then sign me up- I’ll definitely be sharing this with Kate since she’s the baker at out house. There is also one that focuses on whole grain breads for a healthier option. Found your podcast yesterday, listening to this episode now. Thanks for all the great tips! Do you guys have a sample week meal plan? We are a family of 4, we hover 400-600 a month. 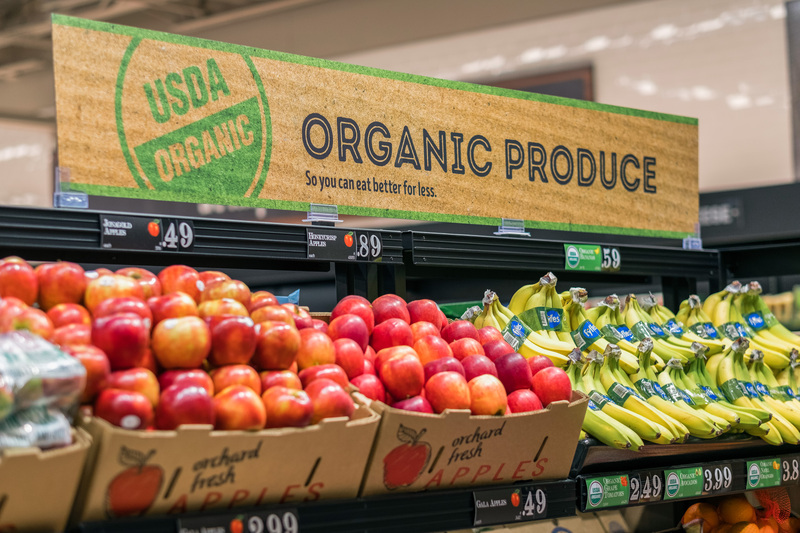 We are making a decision to change all 4 of our diets and moving to no prepackaged foods. Thanks guys! Hey Ken! I’ll mention it to Kate my wife and see if she can chime in. I could give a general idea, but she’d be able to respond with some more detail and specifics. I’m a born and raised Floridian so Publix is in my blood. I’m loyal to it probably to the detriment of our grocery bill. Switching would feel like a form of betrayal haha. Thanks for the tips! Thanks for listening Matthew! Publix does have some sweet bogos, plus free antibiotics from the pharmacy but I can’t ignore how much we save by hitting up Aldi. It’s worth trying if you haven’t already! I just started listening to your podcast and it’s been interesting so far. We just froze my family’s credit and we’re getting started on a will next. However, I really need some follow up info from Kate on grocery shopping/meal planning! Please have her post something about her methods and tips. What’s her bread recipe? What are her favorite meals in regular rotation? She’s the person I need to hear from ASAP!